Healthy Gen is proud to partner with Accountable Communities of Health to implement Pathways Community HUB model in Washington. The Pathways model reduces health and social disparities in communities by connecting those most at risk to care and tracking the associated outcomes. The Pathways model centers on regional HUBs, which act as the infrastructure for care coordination and referrals, connecting community members to the right services at the right time. The HUB provides data analysis, knowledge transfer, and logistical support to care coordination agencies. Helping to braid together funding and resources, the Pathways model establishes a shared data infrastructure for ACHs, public health agencies, and other community stakeholders. Focused on providing improved health outcomes for those most at risk, the Pathways model is endorsed by Centers for Disease Control and Prevention, the Institute for Healthcare Improvement, the National Science Foundation, the Agency for Healthcare Research and Quality (AHRQ), and the CMS Innovation Center. 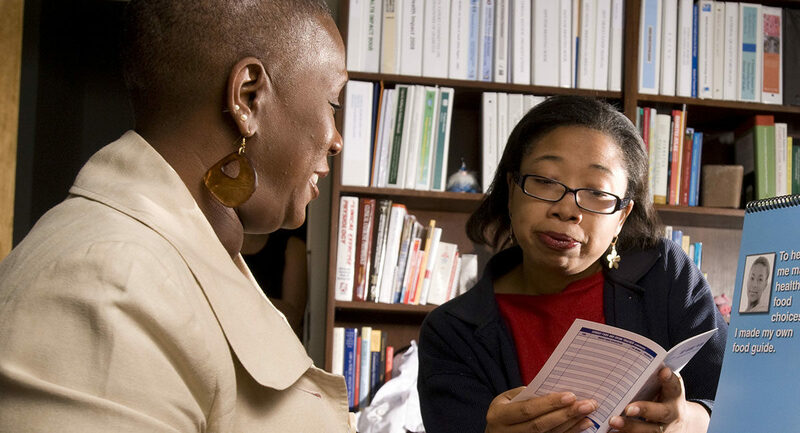 Crucial to the efficacy of the Pathways model are the care coordinators themselves, many of whom are Community Health Workers (CHWs), who connect their fellow community members to the services they need. Bringing its rich experience in partnering with CHWs, Healthy Gen is partnering with the Pathways Community HUB Institute and Care Coordination Services to increase the effectiveness of care coordinators through training, support, and technical assistance. By acting as the support structure for CHWs, Healthy Gen ensures consistency of care coordination services between ACHs, and therefore fidelity to the Pathways model. By providing unique coordination between service providers and efficiently deploying existing community resources, the Pathways model is instrumental in advancing health equity in Washington State. For more information, see Pathways 101 by the Pierce County ACH, or contact Kathy Burgoyne, PhD, Senior Director of Applied Research.